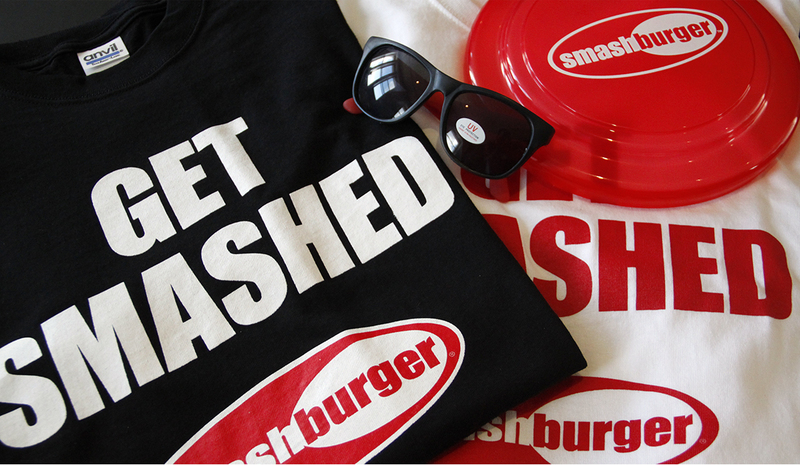 Not only do we love their burgers we also love creating great marketing and advertising pieces for Smashburger. We worked with Mascott Corp. of New Jersey to develop awesome effective postcards, gift cards and other promotional items. And we all agreed the Avocado Chicken Club is definitely our favorite.